After having supplied fine wine to yachts for over 15 years and having thought WSET wine courses to over 350 crew members, it never ceases to surprise us how much knowledge and experience that is required to run the interior of a yacht. On top of all the yachting related skills, senior interior crew is also expected to have a god grasp of wine. Quite challenging really! 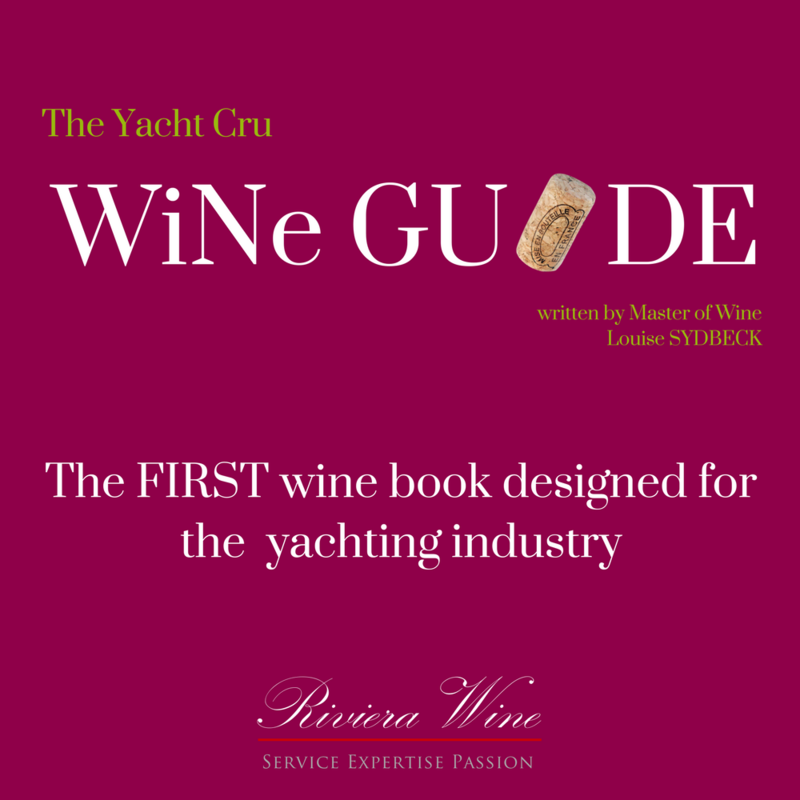 So with this in mind, and of course the fact that we LOVE wine, we thought a wine book for the yachting industry seemed like a grand idea. Although the book contains plenty of information that is not yacht specific we have tried to slim it down to the most relevant topics whilst still allowing for a broader overview. Or submit your request if you would like to receive a full FREE e-version of the book. Here’s your link to our e-book. Also, you will receive an email containing link very soon!